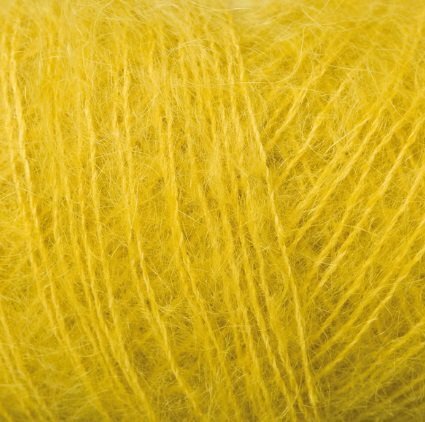 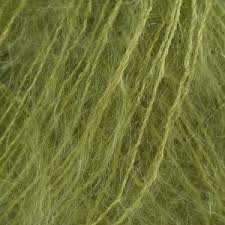 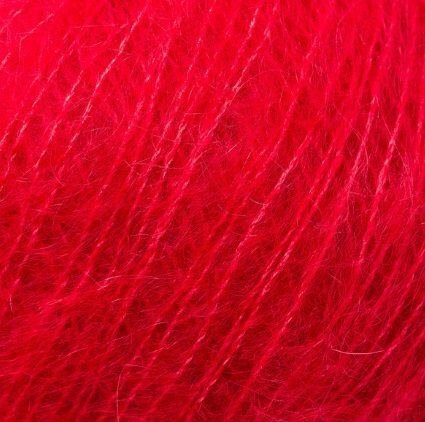 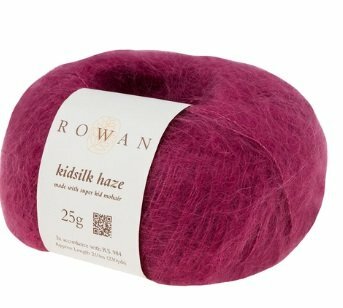 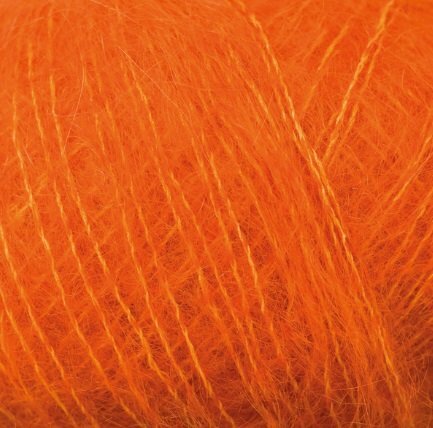 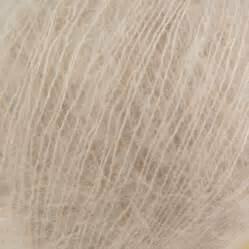 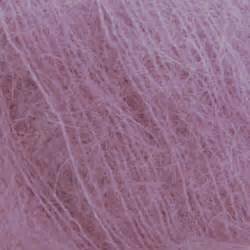 Ever-popular Kidsilk Haze is a beautiful and versatile yarn made from a blend of 70% super kid mohair and 30% silk. 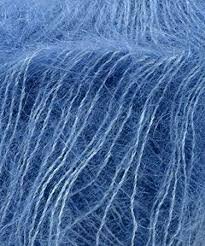 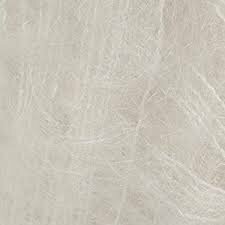 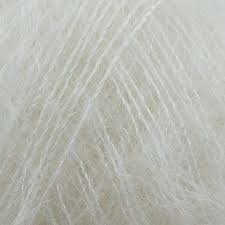 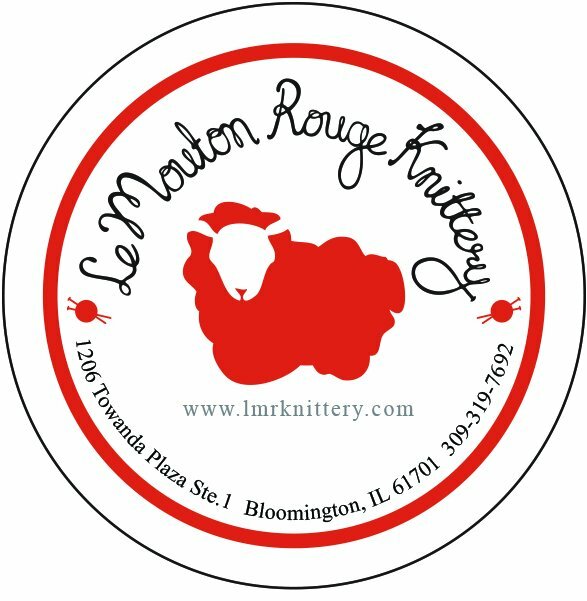 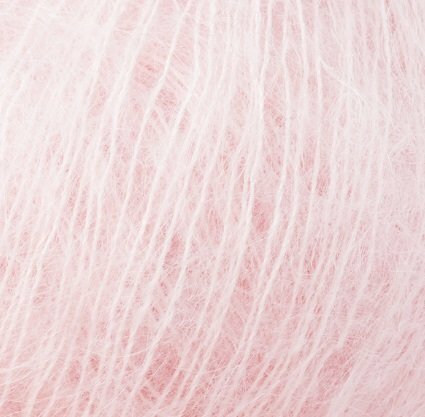 It can be used with a variety of needle sizes to create different effects and styles, and is particularly known for its suitability for lace work. 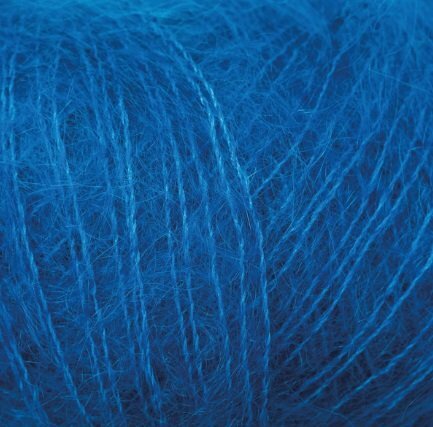 It also works magic when used alongside other yarns, and is available in an array of stunning colours.